I have written these posts before (here and here) and they always get me excited about what's to come in the season. A friend told me about Harry's Charbroiled and I want to try it out soon. They serve burgers, great cocktails, milkshakes, and much more. Apparently the White Russian is quite good. 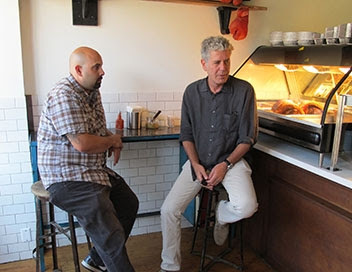 We watched the Anthony Bourdain's show Layover, the Toronto episode, this week and his last stop was for a Porchetta Sandwich at Porchetta and Co. and it looked pretty tasty. 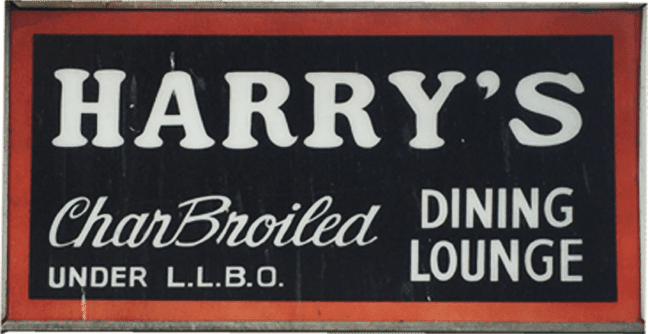 Speaking of a pork sandwich and Anthony Bourdain, he also sampled the classic pea meal bacon sandwich at the St. Lawrence Market. We used to go to this market all of the time but haven't been for awhile. Time to visit and get one of those sandwiches. We planted a big box of mint this year and it is calling our name to make lots of mojitos. I saw this list on Blog TO for best fish tacos in Toronto. I used to eat these everywhere and then went off them for awhile, but now that many restaurants have started posting the calorie count for their meals, the fish tacos are back on my plate since they are usually pretty low-cal, but still very tasty. I'd also like to knock off a few of these Rooftop Patios this summer. Nothing wrong with taking the kids for lunch or an early supper; I don't' need to spend all night there, although that would be fun too! Sounds like some awesome treats and eats you have on the horizon!